We all first learnt of Vincent Van Gogh in art class at school, when our teachers told us he cut his own ear off. I’m pretty sure that it was later revealed it was an accident, and not done of his own accord. Van Gogh was one of the most influential painters in history, and therefore we all studied his work when we were in full time education. Van Gogh was born in the Netherlands in 1853, and passed away in France, in 1890. 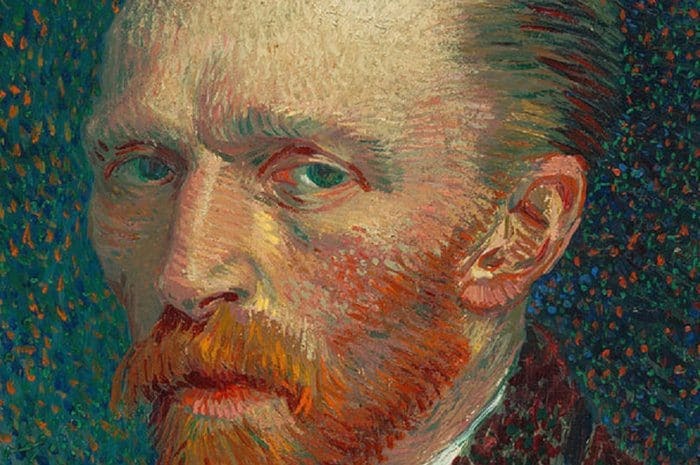 Which are your favorite Vincent Van Gogh quotes? Leave a comment below. Awesome list!! I particularly like #44 since I feel I work better during the night.